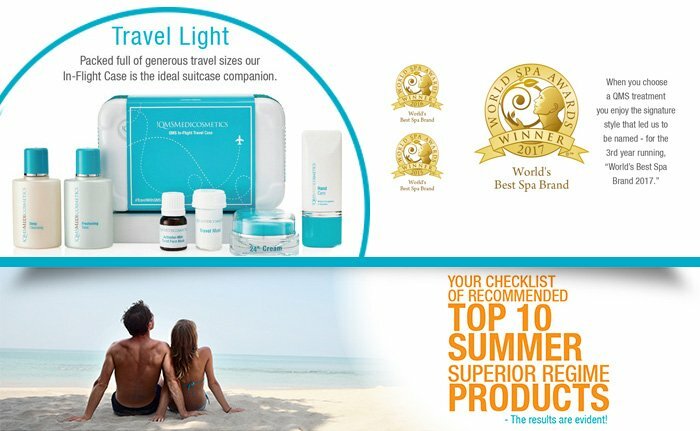 Tips, holiday essentials and your checklist of recommended Top 10 Summer superior regime products. 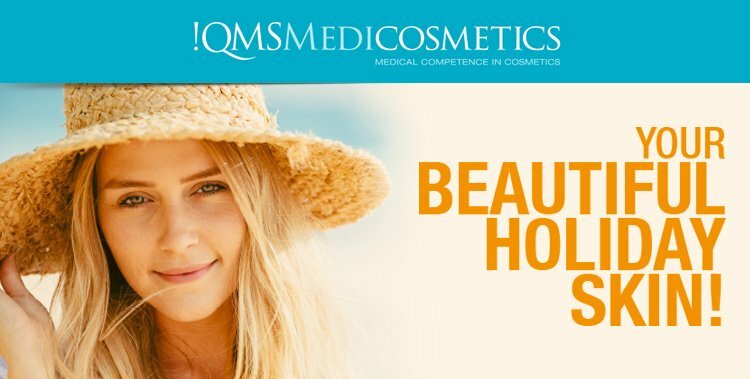 The balanced UVA/UVB filter system offers maximum sun care so the skin is reliably protected against sunburn, premature aging and long term harm. While DNA-Repair Complex activates the skin cell’s repair mechanism, it counteracts developing damage and strengthens the skin, whilst supporting natural skin pigmentation. 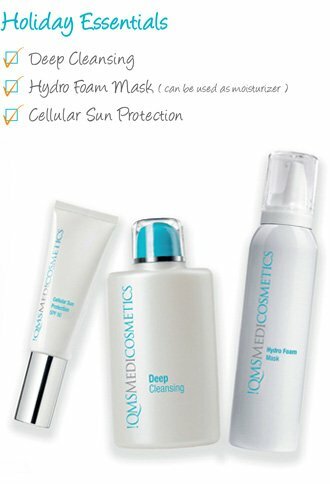 Sun protection with balanced UVA/UVB protection and innovative DNA-repair complex to protect against premature aging. Lightly tinted day cream with SPF 15 and enriched with vitamins. It is a three in one tint, moisturiser and SPF protection and lightly covers imperfections. Suitable for all skin types and skin tones. Luxurious re-firming and moisturising cream. Contains a combination of skin identical fatty acids that are optimally absorbed by the skin. Serum to correct and protect the skin from excess pigmentation. Anti-pollution serum promoting youthful radiance. Highly recommended for premature aging, smokers, really polluted environments and sun damaged skin. Nutricosmetics to target skin regeneration from within. A light firming, luxurious textured, moisturising and hydrating mask, suitable for face and body. Fleece mask with instant effects. Refreshes, relaxes and smoothes the skin. A unique wellness experience. Invigorating body gel with micro-fine exfoliating particles that can be used as an exfoliator or daily shower gel. A firming and contouring cream that sculpts the body. Suitable for all skin types.